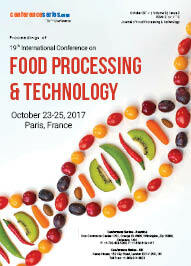 The interactions and chemical process between the biological and non-biological components of food is known as food chemistry. Some of the biological components include meat, poultry, brewage and milk. 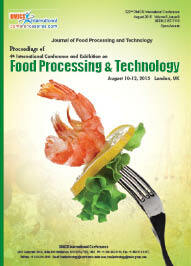 It includes carbohydrates, lipids, Enzymes, and proteins, food additives, flavours, and colours in biochemistry. 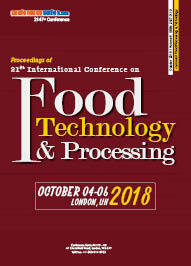 A specialised section of food technology involved with an understanding of the fundamental changes of composition and also the physical condition of foodstuffs which can occur during and subsequent to industrial processing. 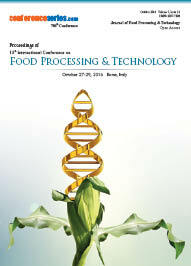 This discipline additionally encompasses how products change under certain food processing techniques and ways either to boost or to forestall them from happening.